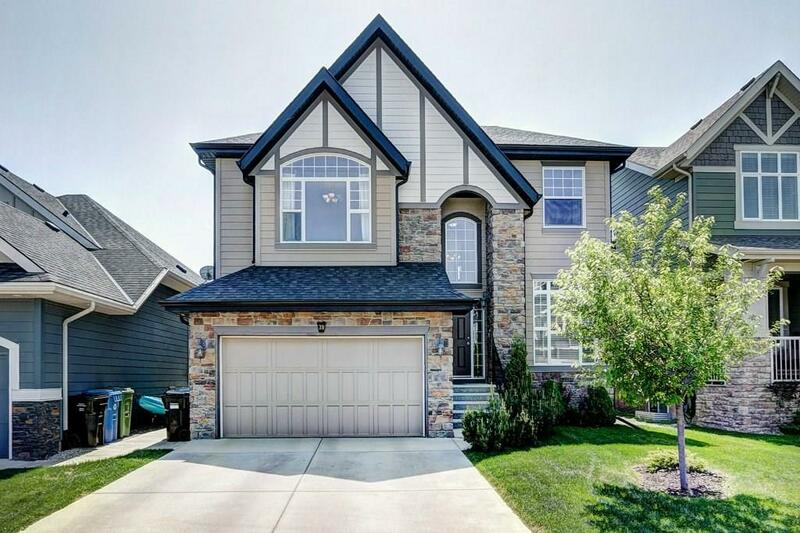 DESCRIPTION Fantastic Estate LAKE ACCESS home with over 3800 sq ft of professional development, in the impressive lake community of Auburn Bay. South facing backyard with private lake access, open concept, 9' main floor ceilings, oversized windows, stunning gourmet kitchen with upgraded stainless steel appliances and granite counter tops. Dazzling tile and Brazilian cherry hardwood throughout main floor. The great room has a gas fireplace with a raised hearth, large breakfast nook, formal dining room & a main floor den. The oversized bonus room is bright and surrounded by railings. The immaculate master suite not only has a sitting area and a substantial walk-in closet but a jetted tub, large glass shower and 2 sinks, matched with exquisite granite counter tops. The basement is fully developed with 4th bedroom & bathroom and a large rec room. Loads of upgrades in this beauty including 2 A/C units. Enjoy entertaining on your sunny back deck and fully landscaped yard. Auburn Bay, a lifestyle worth living! 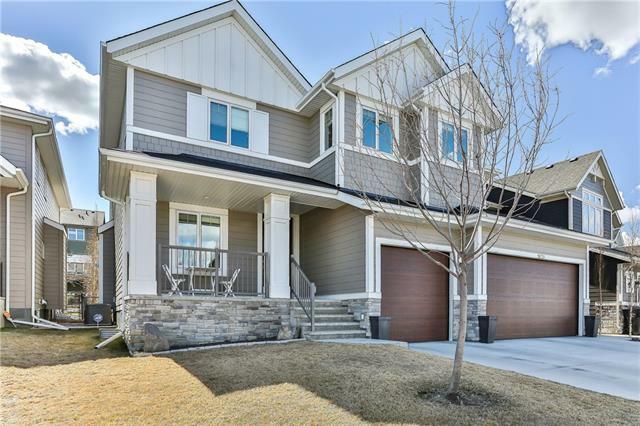 Home for sale at 39 Auburn Sound Mr Se Calgary, Alberts T3M 0G5. 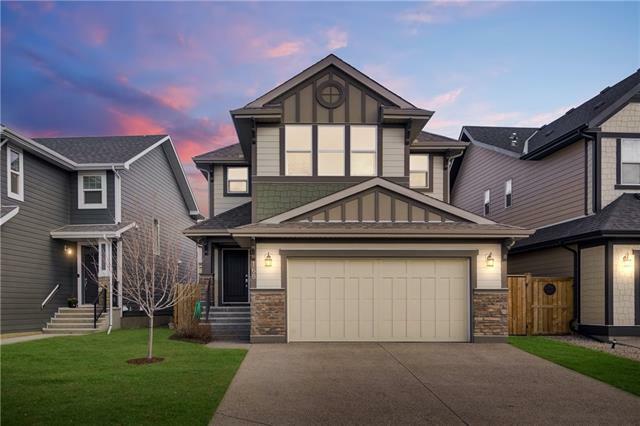 Description: The home at 39 Auburn Sound Mr Se Calgary, Alberta T3M 0G5 with the MLS® Number C4228313 is currently listed at $769,900.